Stuffed, Victoria Park’s new mobile café will open on 15 April 2019. 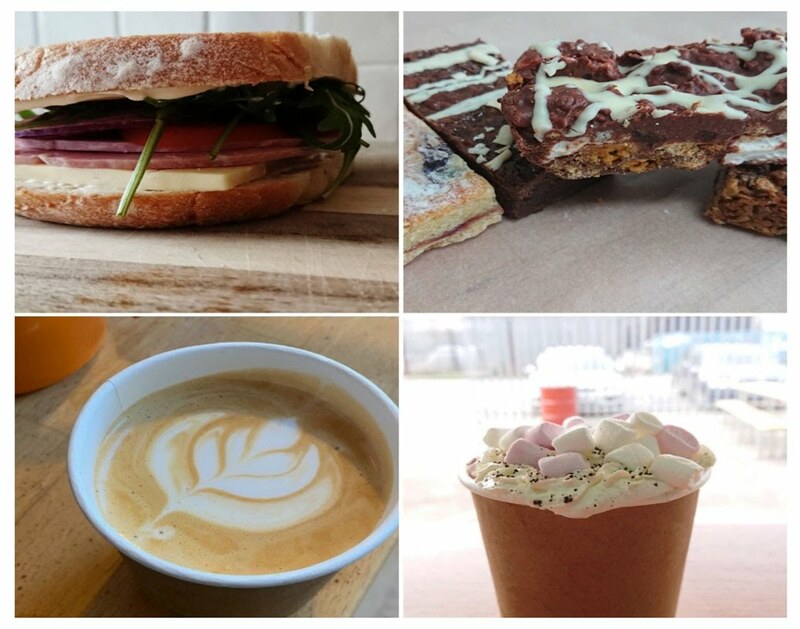 The owners of Stuffed Café, Jodie and Kylie, run the business from their beautifully converted 1970s Bakers Van and will be serving locally roasted coffee, an array of tea, cold beverages, ice-cream, freshly made sandwiches, award winning cakes and other confectionery delights. Jodie and Kylie are from South Bristol and have traded at local events in the past. They know and love the park very much and are thrilled to have secured the concession. They are especially keen to hear feedback from park users to ensure they continue providing a great service, much like the former mobile Café, Mrs Brown’s.